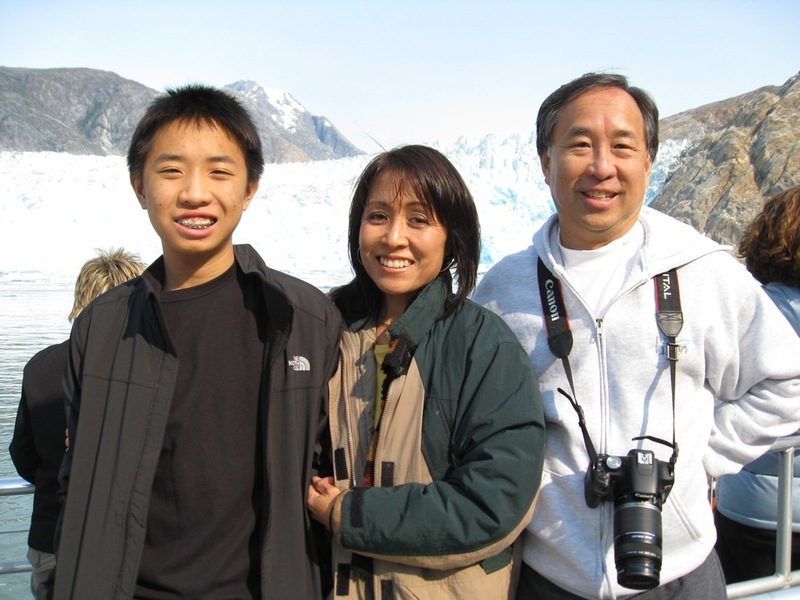 Here are the photos I promised from our recent family trip to Alaska, San Francisco, Seattle and British Columbia. I’ll clump these In all it was a great trip of cold weather, wildlife and wonderful food. Pictorially, let’s start with Alaska. 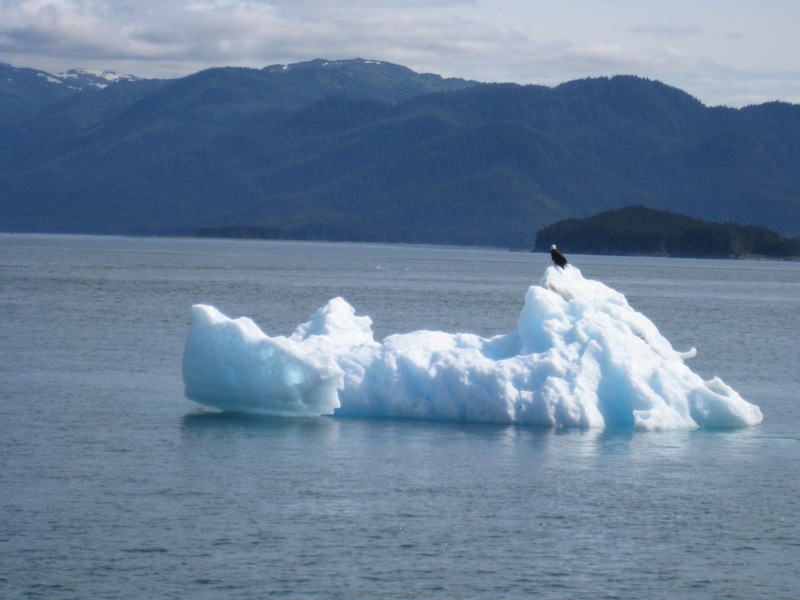 Check out the real live wild Bald Eagle that landed near our boat on a small ice berg there. A first for me. Made me feel patriotic. Tracy Arm Fjord Alaska near a huge glacier. 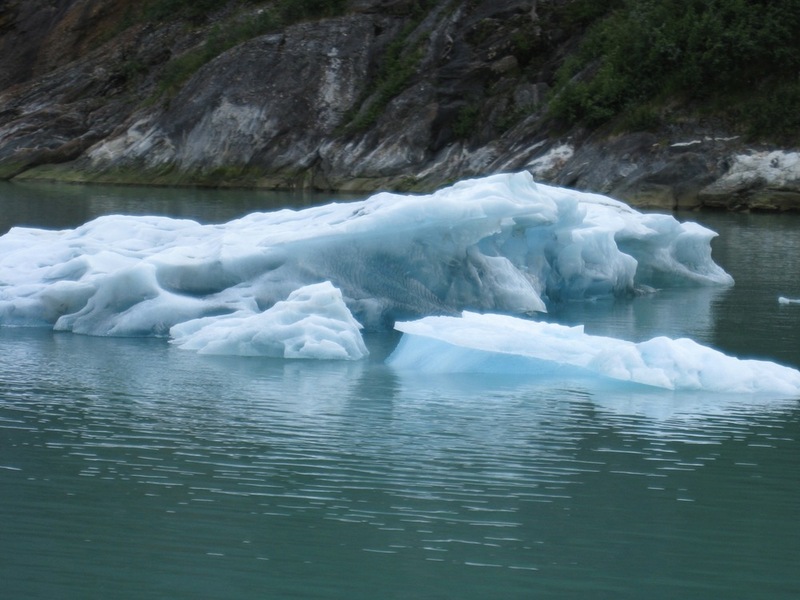 This place is about 45 miles south of Juneau and includes 2 fjords over 30 miles long. 1/5 of the area is covered in ice. I was struck with awe at the magnitude and beauty of the place. 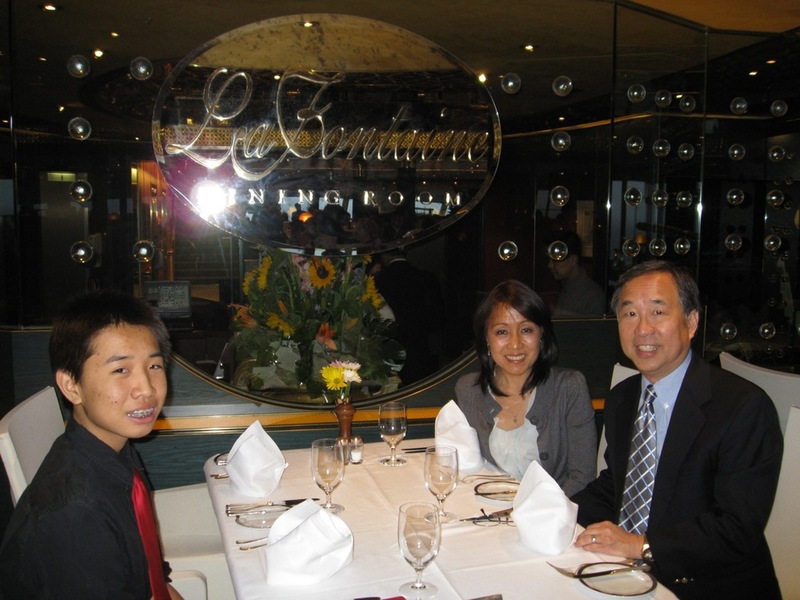 It was my first time on an ocean liner! We all had to dress up for dinner a couple of nights. A tie, ugh! But it was really nice to be with my son Quinn and Pam. 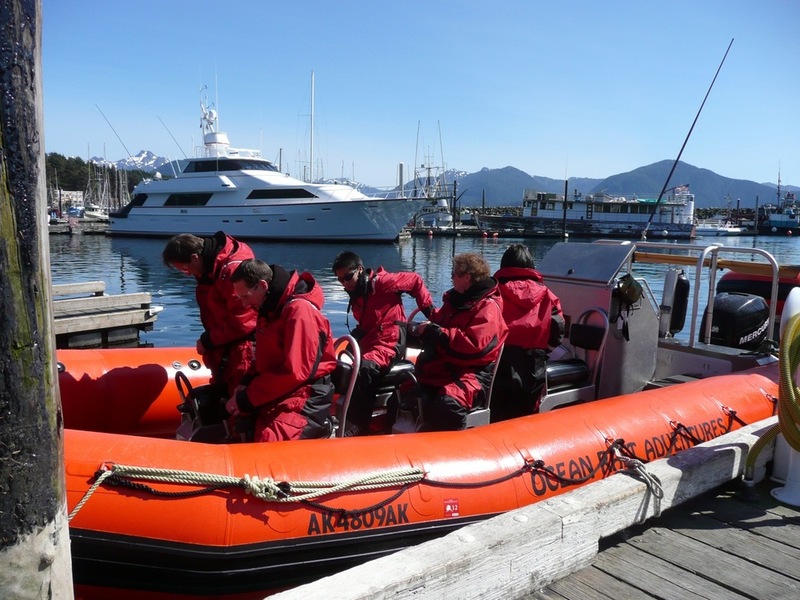 We went on these high speed zodiac-like rafts in Ketchikan, Alaska, to zoom around Volcano Cliffs and see the birds and seals and whales and otters. Saw 30 otters sleeping on Kelp. 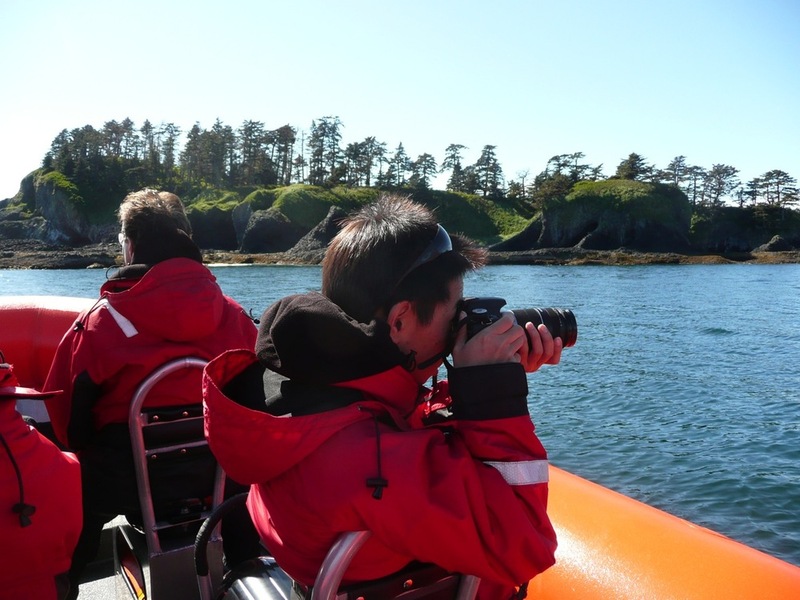 We wore these fashion-forward orange suits to keep us dry and warm as we skimmed waves at high speed to see the nearby islands and cliffs. We also went up to 300-foot blue glaciers. They are blue because of how the light hit the glacier. Like a prism. 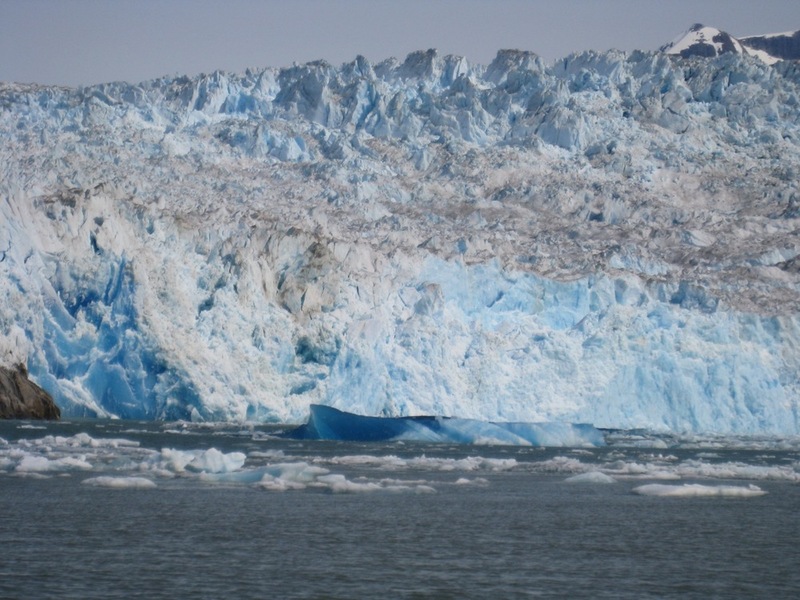 Glacier ice is so hard it has no air bubbles in it. It can’t absorb blue from the light spectrum, hence the "blue" ice from reflected light. Made me feel like I got to go to the planet of Pandora. Always wanted to be an avatar. Bonus: saw 65 seals lying near it on an iceberg! 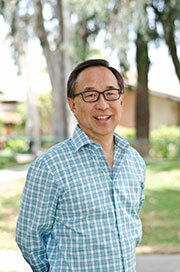 Pastor Dan Chun has been the Senior Pastor of First Presbyterian Church of Honolulu since 1994. Dan received his M.A. from University of Southern California in Cinema Production from the School of Performing Arts, M.Div. and D.Min. degrees from Fuller Theological Seminary, and a B.S. in Communications from Lewis and Clark College, Portland, Oregon. Dan has spoken all over the United States with Promise Keepers and in other countries like England, Thailand, China, Singapore, and the Philippines. He and wife Pam have three children (Noelle, Dylan, and Quinn) and two dogs (Max and Molly). Dan and Pam founded Hawaiian Islands Ministries (HIM) in 1983 with the vision of catalyzing Christian renewal and revival in Hawaii through a trans-denominational, cross-generational equipping ministry for the Christian churches and leaders in Hawaii. The annual HIM conference gathers 4000 people including 1600 youth.